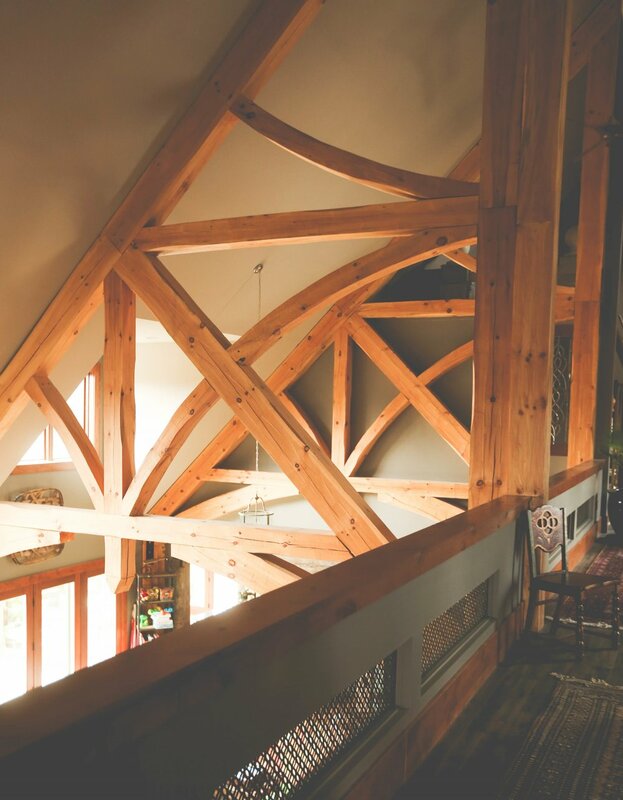 We offer a full line of log and timber trusses from our specialty notching system that gives you full round logs with radius fit notches to give you full bearing support, along with a low tolerance fit to give the beauty you want. We offer our log and timber trusses in many varieties to suit the look and feel as well as structural application you need. See some popular truss styles below. If you have an idea not listed blow, contact us and we can design and fabricate your vision.